Horizontal log splitters are used for splitting firewood logs from pre-cut sections (rounds) into smaller wood wedges. This is usually done usually by a chainsaw or axe. Most commercial log splitters are either hydraulic or electrically powered with a rod and piston. 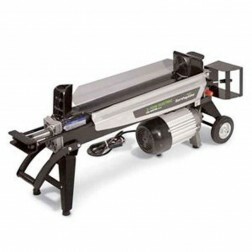 See a selection of high and lower pressure ratings for the commercial wood splitters in this category. 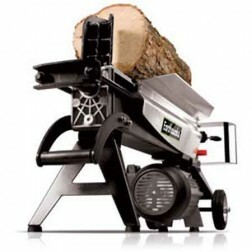 The greater the log thickness or length - the bigger log splitter you will need.